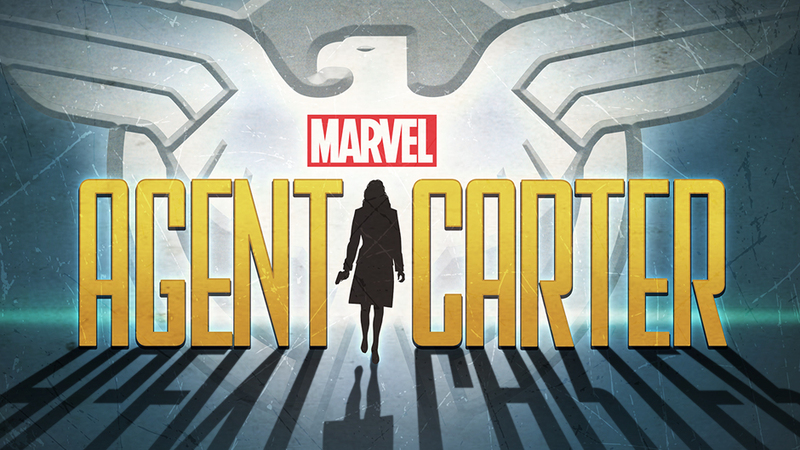 Marvel reveals the synopsis and logo for upcoming TV show, Agent Carter! 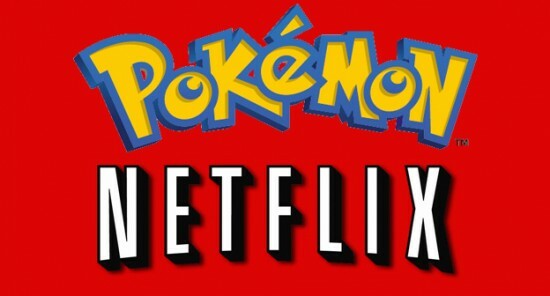 Yeah, you totally read that correctly, at long last Pokemon will be streaming on Netflix. Well in certain places anyway, luckily the US is one of those places. 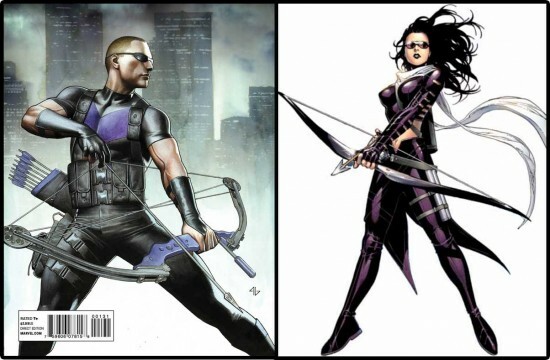 Comic book related shows a big right now, with Netflix preparing 4 new shows, a Commissioner Gordon centered series, and of course Arrow and Agents of S.H.I.E.L.D all helping to expand heroes into other mediums and in some cases tie back into the big blockbuster movies we all love. While this is great, there are so many other comics that could make great television, some of them you might not have ever even heard of. So what we have here are 10 picks of recent comics that could make for great television. Once you’re done make sure to let us know your picks in the comments. 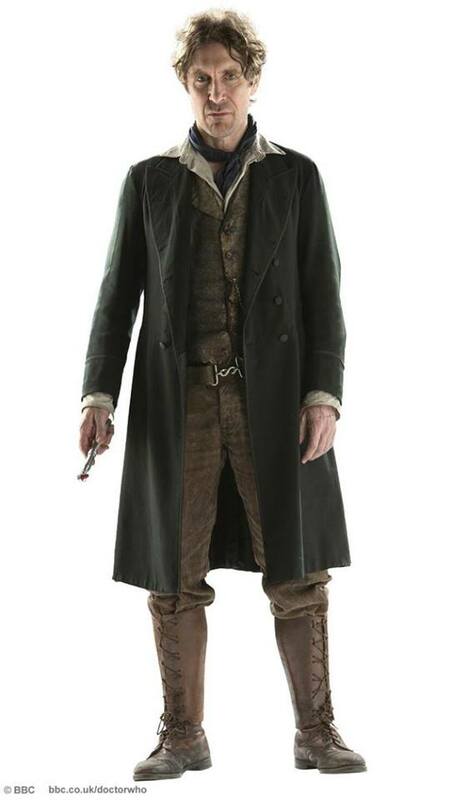 We’ve got only a little over a week left until The Day Of The Doctor finally airs! BBC isn’t making the wait any easier though, they recently released this mini-episode featuring the return of Paul McGann as the 8th Doctor. If you haven’t seen the video yet watch it right now before reading anymore! Doctor Who In One Month! Just a quick update for everyone, we are officially in the one month countdown to the Doctor Who 50th Anniversary Special! The feature length special will air simultaneously around the world on November 23rd, and in a bunch of movie theaters as well! Ultimate Spider-Man and Avengers Assemble Promos! We received a few promo’s for upcoming episodes of Marvel’s Ultimate Spider-Man and Avengers Assemble that air on Disney XD. 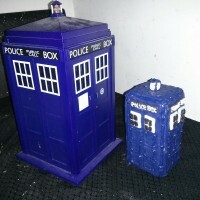 So without any further babbling, check them out! 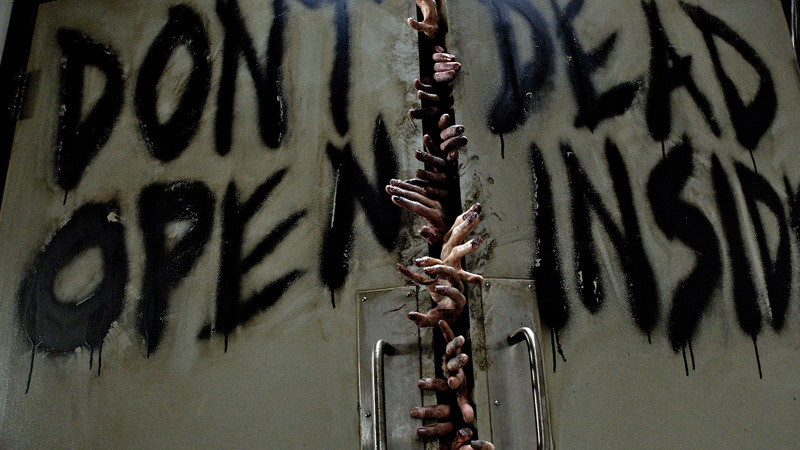 In this weeks edition of the Friday Five, we take a look at our favorite characters from The Walking Dead. Don’t worry, Andrea didn’t make the lists. 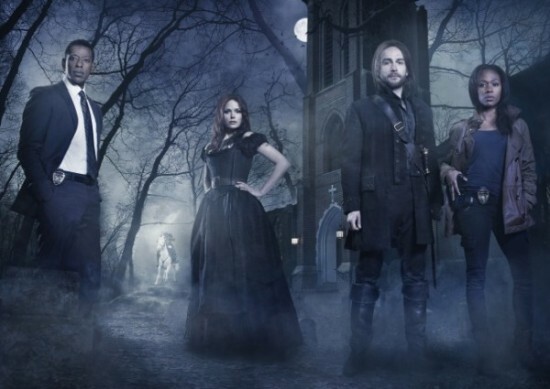 It’s fall, at that means all the TV shows we love, some that we hate, and plenty we have yet to see are back with new seasons. For some it’s their last, we’ll be saying goodbye to characters we’ve been following for years. While others are chugging along or just getting started, it’s a fun time to discover new things to occupy you while your sitting at home. Just like last year, I’m going to have a brief roundup of all the shows we can watch. This won’t be every show premiering this fall, but I’ll do my best to get to as many as possible! Fall means a lot of things, Halloween is right around the corner, stores are decorating for Christmas, everything is flavored like a Pumpkin. And lets not forget all our favorite shows are returning for a new season, unless they got canceled then they’re gone forever. On the bright side there are also some new shows you might like. Now I know for most of us it’s easy to find out when things will be on, there’s the nifty guide button on our remotes. That only goes so far though, so I’ve compiled a handy schedule of all the premieres, excluding reality based shows like The Voice or Amazing Race.